This is your number one source for escape rooms Los Angeles. 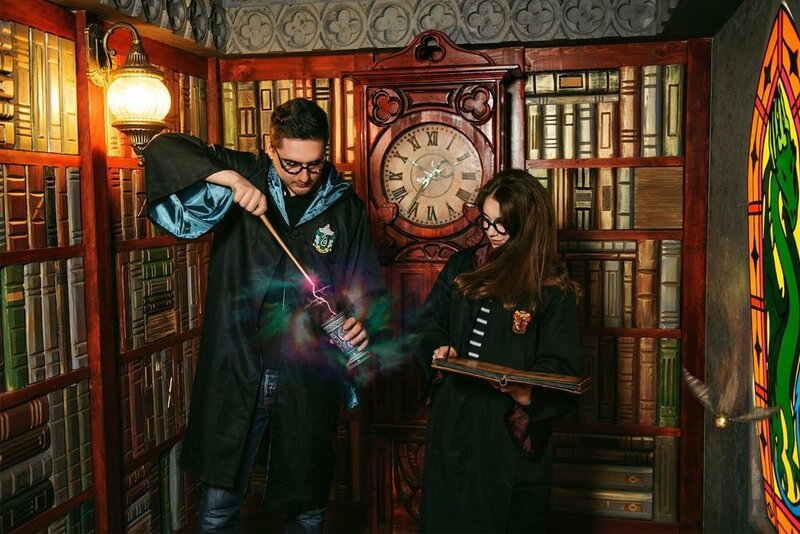 Find all you need to know about escape rooms in Los Angeles – from the best escape the room adventures, to the most unique escape room games that are exclusive to the city of Los Angeles! 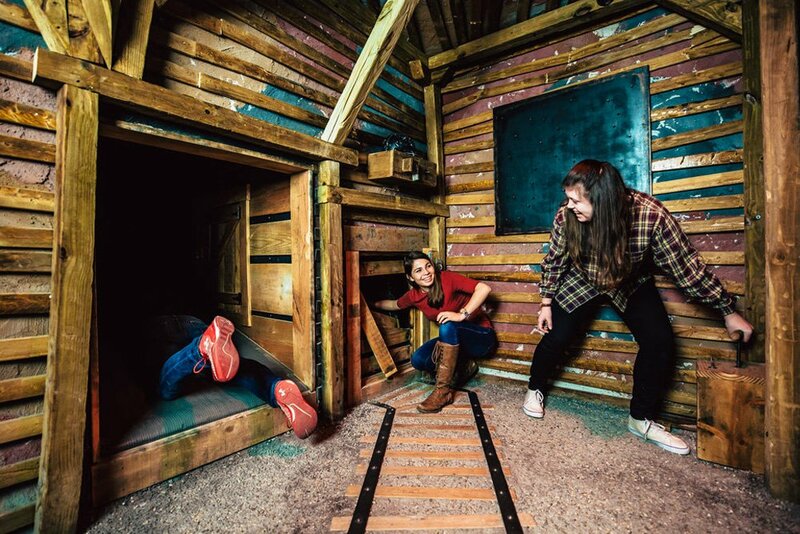 Want to know which escape rooms are currently hot? Escape Room Rank stays up to date with new escape games that are added every day all over the world. Do you know what a room escape adventure is? 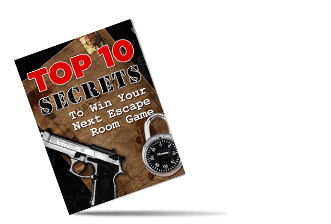 If you're not already an expert on room escape adventures, then find out all you need to know about them her from the veterans and pros! It's easy to get lost in the thousands of escape games out there. That's why we're here to show you the best escape games that the world has to offer! Delivered straight to your home via our site! Ever wanted to test your skills to see if you have what it takes to escape from prison? They may be scary, dank, and damp places, but the thrill of a prison escape game is an exciting experience you won't want to miss. A room escape adventure is a room where players are locked inside and have around one hour to escape using clues they have collected. Los Angeles is one of the capitals of escape rooms. The city is home to over thirty of these escape the room games and you will rarely find one that ceases to amaze you. One of the best escape games in the world is The Basement which is located Foothill Blvd, Sylmar, CA. The room is meant for individuals over 18 due to its difficulty and intense theme. Another great escape room in Los Angeles is Room Escape Live on Sunset Blvd. 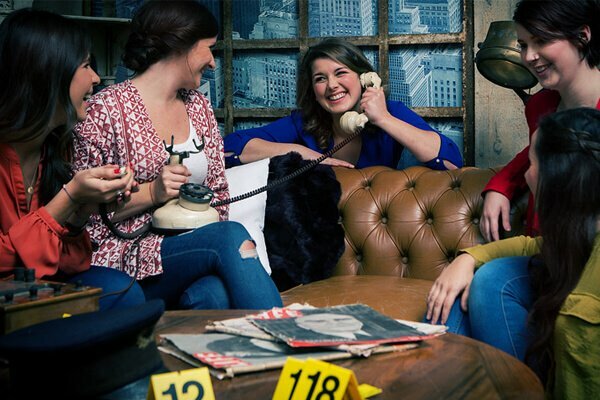 This escape room is designed for smaller groups, but they welcome people of all kinds. Best of all, they always offer a great variety of rooms and have new additions on a daily basis. Zombies, prison breaks, or bank robberies! Whatever your interest, Room Escape will have it. Los Angeles also has one of the most popular escape rooms for celebrities. It is called 60out. They have more than ten rooms across the city, which range in difficulty and other restrictions such as time and player capacity. Kevin Hart and Matt Damon have both been known to favor 60out! A small business in LA has created one of the most ingenious new escape games that we’ve ever seen. It is called Mobile Escape Room LA and as the name suggests it is the food truck of escape rooms. You can either visit their rooms at Sherman Oaks for $20 or rent the truck for your party for just $40! People have rented their escape room for business parties, teen birthday parties, or even bachelor parties! Whatever you need, just give them the address and they will meet you there. The VR Cosmos Game by mazerooms makes use of the ever popular virtual reality game systems such as the Oculus Rift. VR Cosmos, the escape room in Los Angeles has revolutionized the way we see escape rooms and takes us into the future of the industry. Instead of physically wondering around The best part is that if you do not escape in the allotted time, you get a second chance. The doors of the escape room will open and you will be given the choice to try again, redeeming yourself in the process. Home to Hollywood, TCL Chinese Theatre, and many other attractions, Los Angeles is a goldmine for tourists, date nights, and any other event you can imagine. 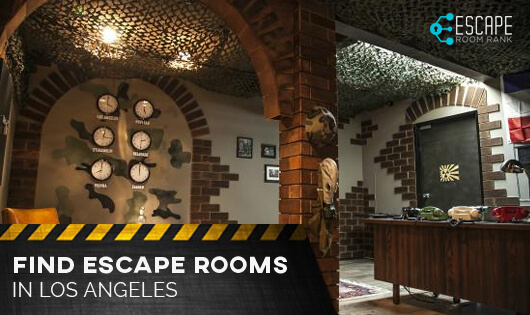 So it’s no surprise that the city of angels would also house some of the greatest escape rooms in the world. The next time you’re in L.A. don’t forget to stop by an escape the room game for an extra pinch of adventure. Get Escape Room Updates As We Find Them! No spam. Just escape room updates. How to Find the Best Escape Room Near Me?